There are many articles written on how to buy a franchise, but this week, we’d like to focus on some common mistakes to avoid when buying a franchise. 1. "No need to research, my friend told me it’s a good business"
Getting recommendations from a friend is great, but make sure you do your own research. Go to one of their stores and talk to the franchisees. Research about the owners and review all the documents they give you before committing to the franchise. 2. "They promised me that I will get my money back in six months"
Great franchises base their financial projections on their existing stores. While this is a good base, it is still, in essence, a prediction. A franchise is your own business, so no one can guarantee your profits because it all depends on how much effort you put in, the location you have and the support you get from the franchisor. 3. "They said it’s so easy to run, there’s no need for an operations manual"
Franchising is about using the franchisor’s brand name and system. For it to work, you need to be able to learn the system well. 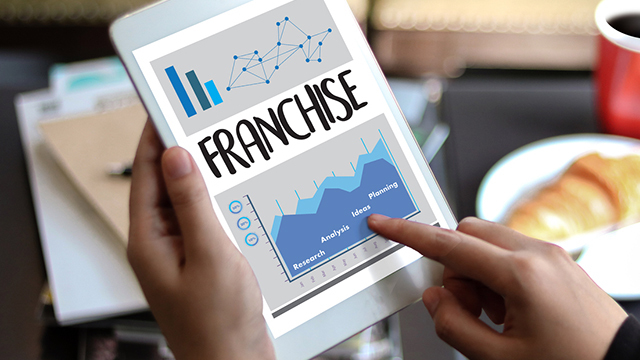 Make sure you ask the franchisor for a properly documented operations manual as this will be your guide as you run your own franchise business. 4. "He agreed to give extra support even if it’s not on the franchise agreement"
Anything you agree on should be in the franchise agreement. Read this agreement carefully and if someone promises you something that is not in the agreement, clarify with them and make sure it is written down before signing anything. 5. "I invested my kid’s college fund to finance my franchise"
A college fund or your personal emergency fund should be left as that, a backup fund in case you need it. Although franchising has a 90-percent success rate, there are still risks involved and you should just invest money that you are personally comfortable with. When choosing a franchise to buy, make sure you do the proper work and research before committing anything. If you avoid some of these common mistakes, you will be set up for a long and prosperous franchise partnership.